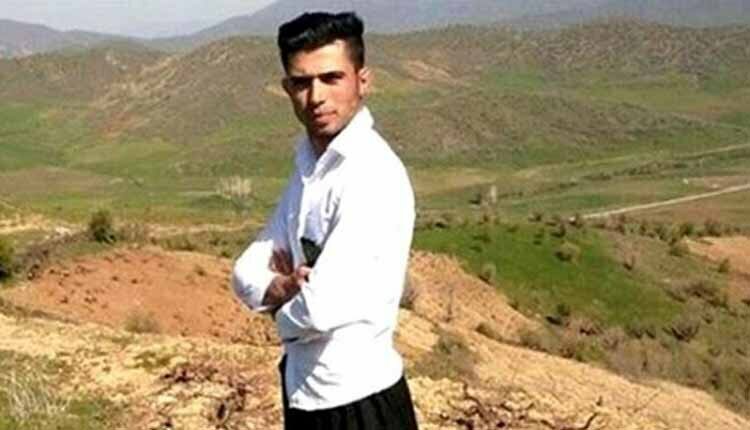 According to reports, the car of a Kurd merchant from Marivan, identified as Rahman Jamshidi from Seif Alia Village, overturned after he was chased by government military forces. He was severely injured as a result. The Kurd merchant passed away on April 14 after a few days of hospitalization due to the severity of his injuries.